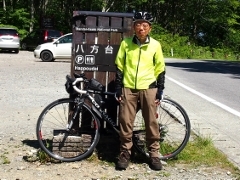 Today I joined in the cycling event called the 50th Tohoku Cycling Festival in Fukushima. 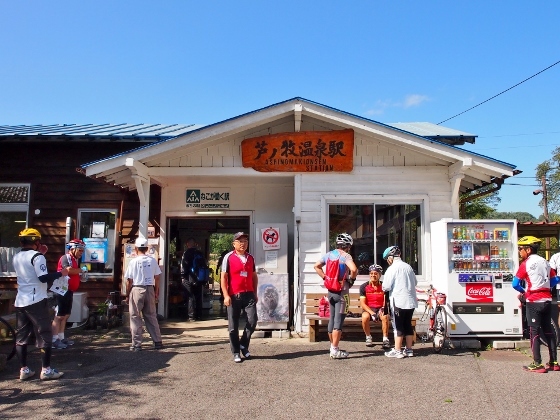 The cycling course includes starting from Higashiyama Onsen, stopping at Tsurugajo Castle, Ashinomaki Onsen Station, climbing up to Ouchijuku Site of Shimogo Town taking lunch there, and then returning to the starting point via Nanukamachi Street. 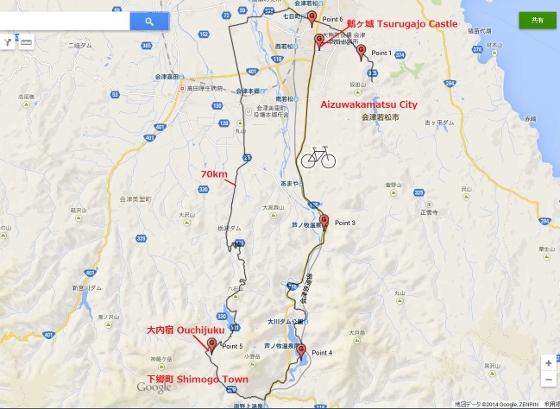 The round trip distance was 70km. 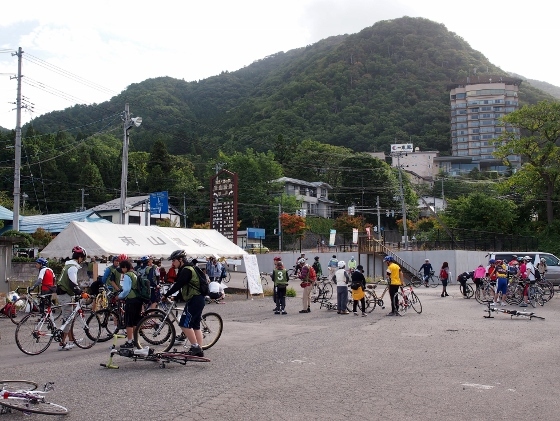 Above photo shows the view before starting at the public parking space of Higashiyama Onsen. Up to 184 cyclists joined the event. The location was point 1 in the map. 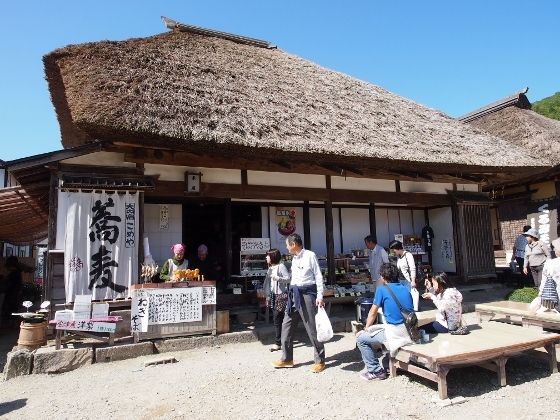 The first stop was Tsurugajo Castle as shown above. We parked our bikes around and went inside the castle. 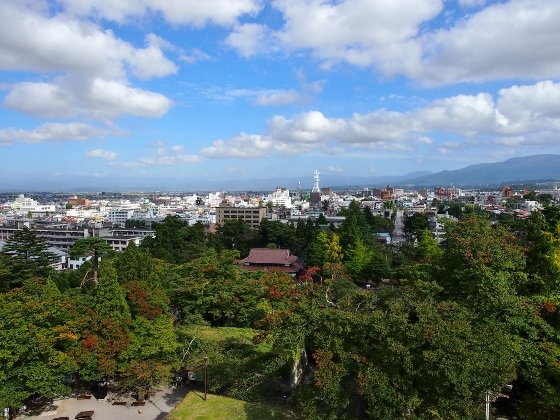 From the top of the castle I could look over the town of Aizuwakamatsu as shown above. 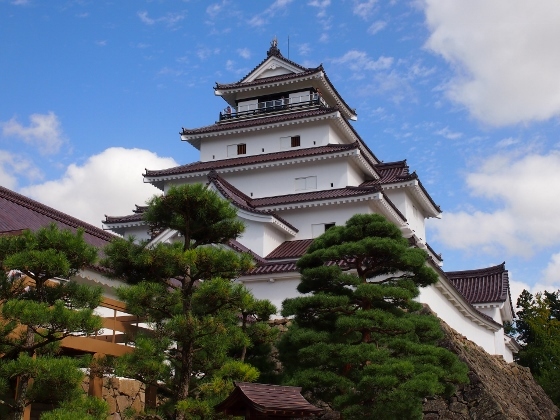 The origin of Tsurugajo Castle was first built in 1384 and since then eight different loads lived there one after another till 1868. 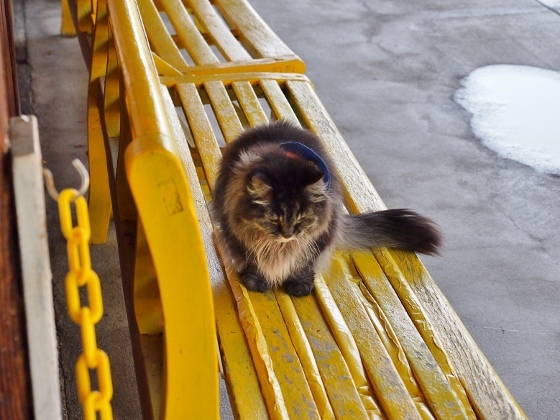 It was rebuilt in 1965 and it was declared National Historic Site. 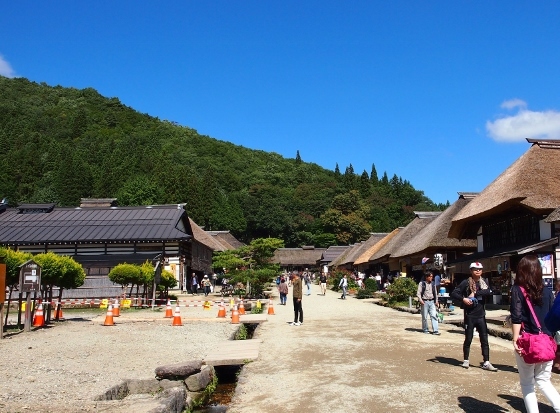 Yae Niijima who was a heroine at that time once battled the new government from inside this castle at Boshin Civil War. The location was point 2 in the map. 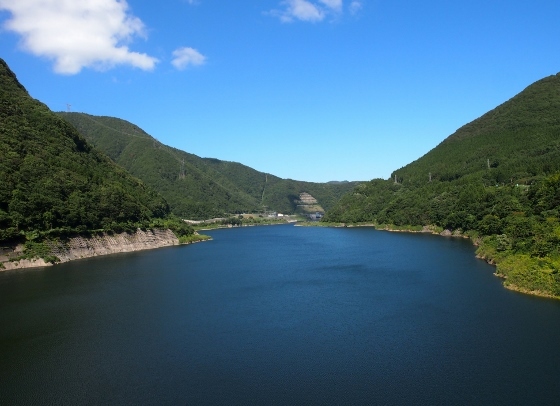 Above picture shows the view of Lake Wakasato which was made by Okawa Dam. The location was point 4 in the map. 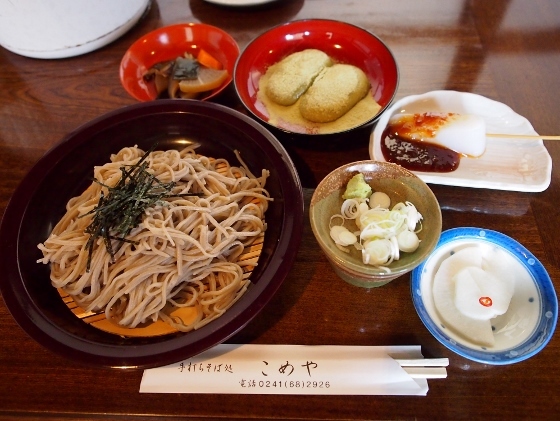 The lunch was soba noodle at the house named Komeya as shown above. After leaving Ouchijuku we had to go another climb for a while and then started a long downhill all the way to Aizuwakamatsu. The last planned stop was traditional Nanukamachi Street, though, because the schedule being behind we just passed through the street. Anyway it was a very good ride for me in a perfect weather condition this time.